Linking food to other issues and campaigns can amplify the power of food and other movements and increase the chances of winning meaningful victories. 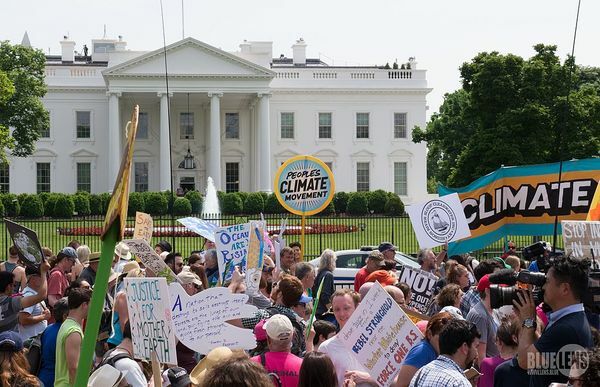 Photo: 2017 People's Climate March. Credit: Mark Dixon. Nevin Cohen, the Institute’s research director, and DPH student Kristen Cribbs have published an article in the Journal of Aging Studies on their findings from a research study of the cooking practices of Lesbian, Gay, Bisexual and Transgender (LGBT) older adults living in a community setting in New York City. They found that past interventions at the individual level have not adequately improved nutrition among LGBT older adults. The article is free and available for download here. 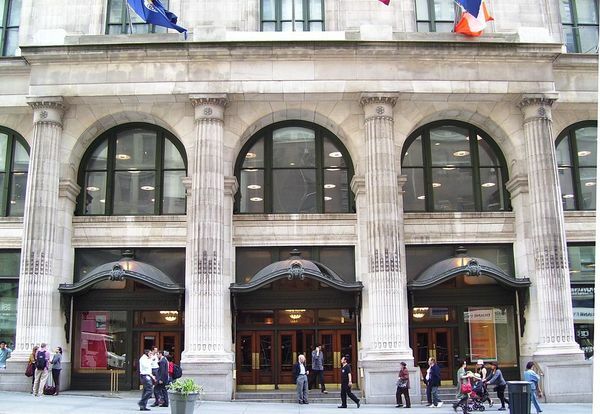 On May 15, more than 20 CUNY faculty, staff and graduate students from 9 CUNY campuses gathered at the Graduate Center to explore common interests in food studies, food policy and food justice for the second meeting of the CUNY Food Collaboratory. 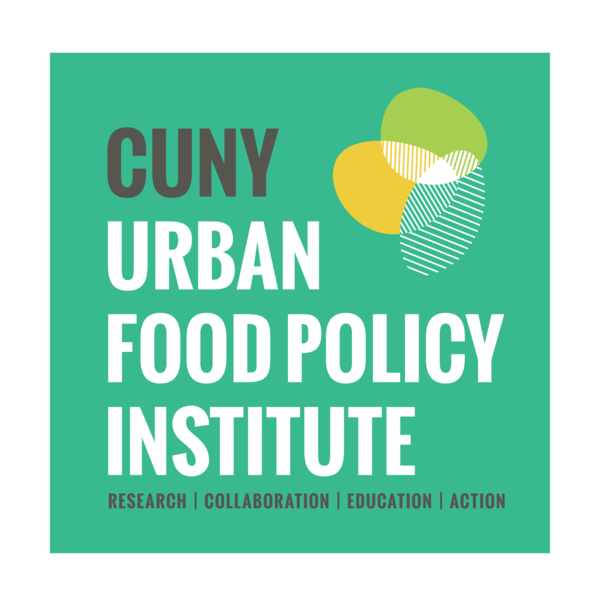 Convened by the CUNY Urban Food Policy Institute, the Collaboratory brings together dozens of CUNY scholars and professionals doing food work. 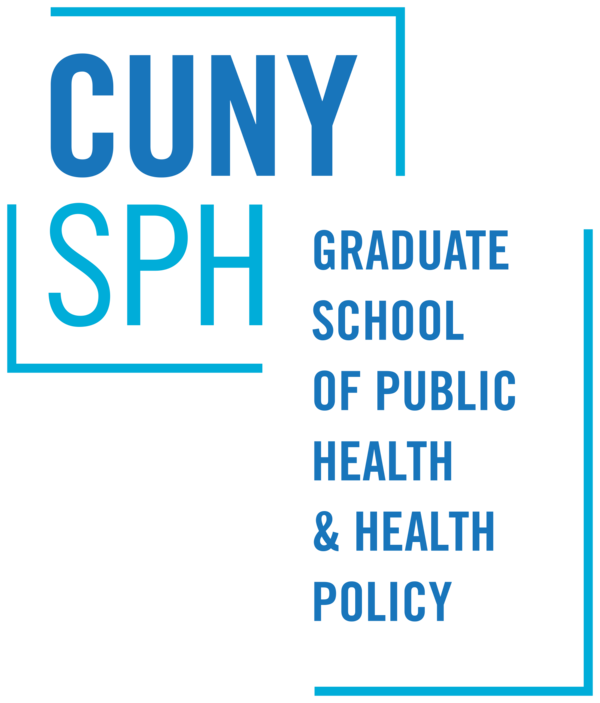 Participants identified three themes to serve as guides for actions taking place over next year; organizing into workgroups focusing on building food studies across CUNY, promoting food security and improved campus food at CUNY, and studying the connections among immigration, food and health. On May 11th food writer Mark Bittman moderated a panel of organizers, community health advocates and academics that explored how the food movement can align with local and national environmental, labor, immigrant rights, affordable housing, and healthcare reform movements to resist actions by the federal government under by President Trump, that harm health. View the full discussion and find additional readings on our website. 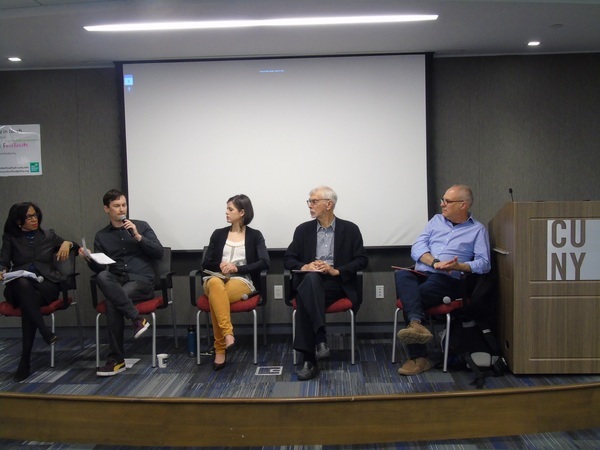 Urban Food Policy Forum: What Would it Take to Grow a Regional Food Economy? On April 25th the Institute held a forum on growing the New York State regional food economy, inviting experts from values-driven food businesses, nonprofits and government to discuss current efforts to enhance connections between upstate New York farmers and downstate consumers. On May 18th Andy Fisher, Adjunct Instructor, Portland State University School of Public Health, gave a talk on his new book, Big Hunger: The Unholy Alliance between Corporate America and Anti-Hunger Groups (MIT Press). Toni Liquori of School Food FOCUS and Greg Silberman of West Side Campaign Against Hunger served as respondents.